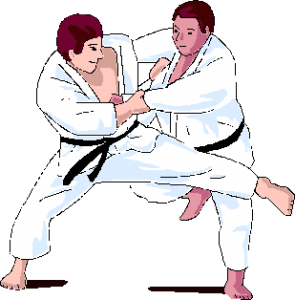 Learn the fundamentals of Judo. Will be taking sign ups for a beginning Judo class. The classes will run for six weeks on Thursday nights. Boys and girls ages 5yrs and up are welcome.